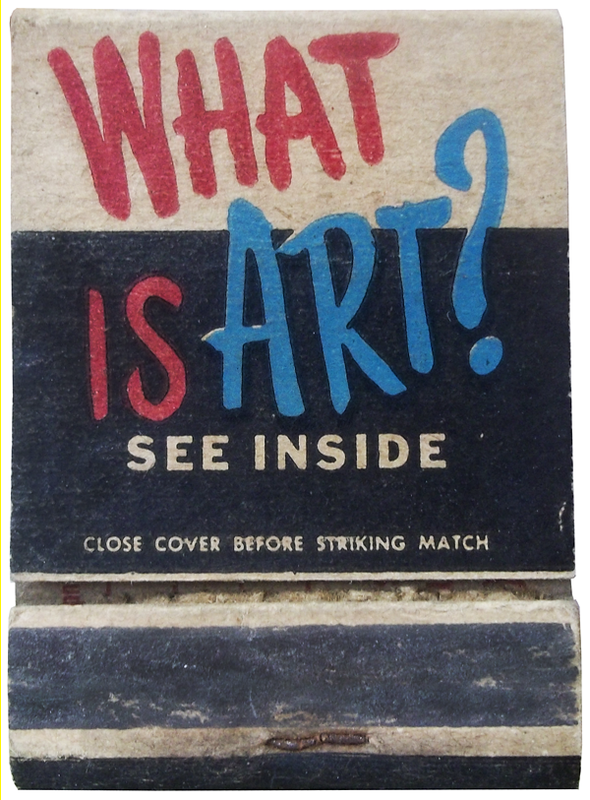 Yes indeed, YOU can earn big money in graphic design by studying the back of a matchbook cover! Not just any cover however. 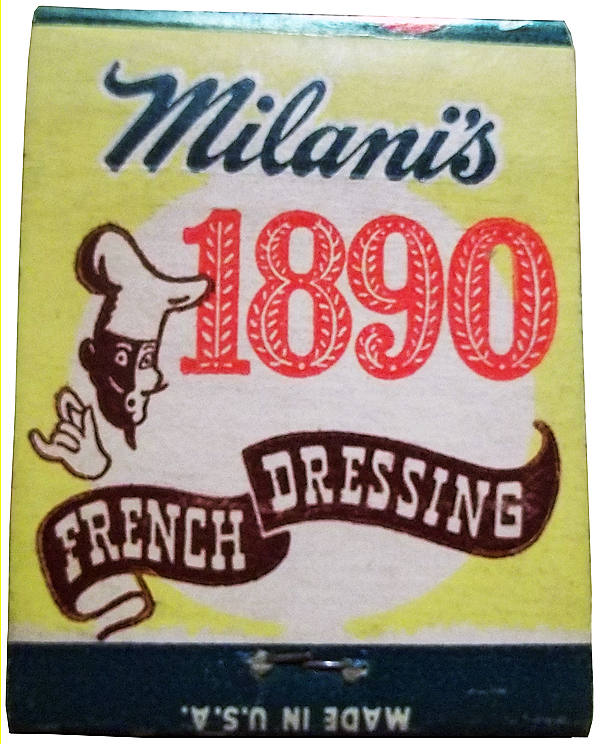 Learn by observing and exploring some of the stylized cover designs of the earlier matchbooks, prior to the 1970s. 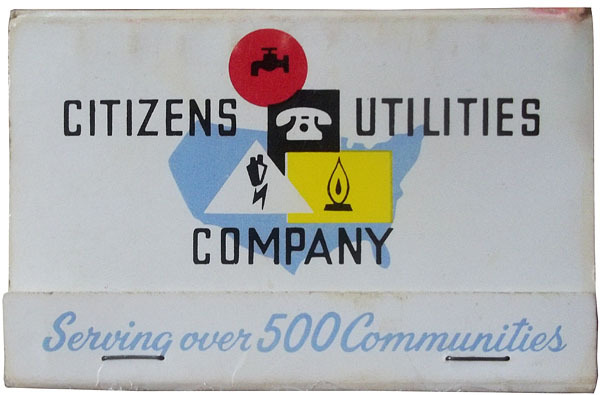 For students of illustration, design and typography, considerable knowledge can be gained from the artistry of the many unsung matchbook design heroes. 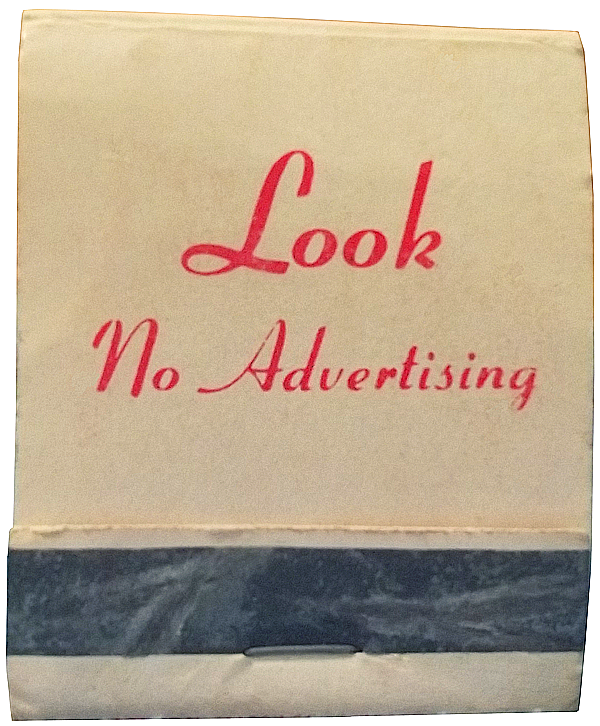 By the time matchbook advertising reached its golden age in the 1940s and 50s—which paralleled the rise of smoking—it had become a merchandising phenomenon for business. 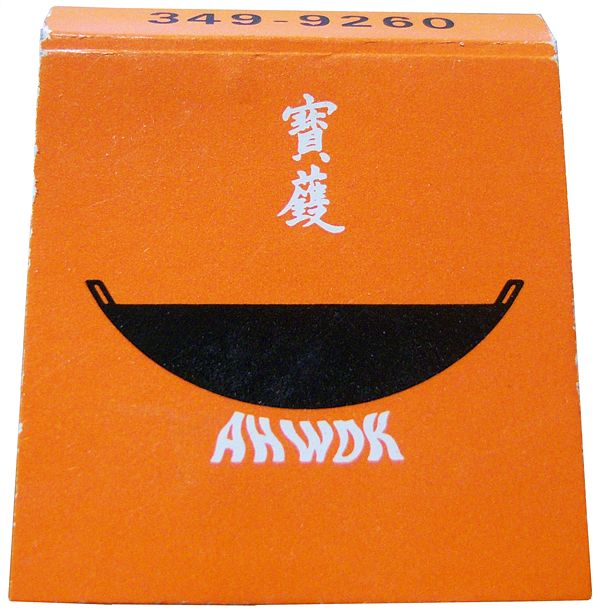 Matchbooks were cheap and ubiquitous. Better yet, they were free to consumers. 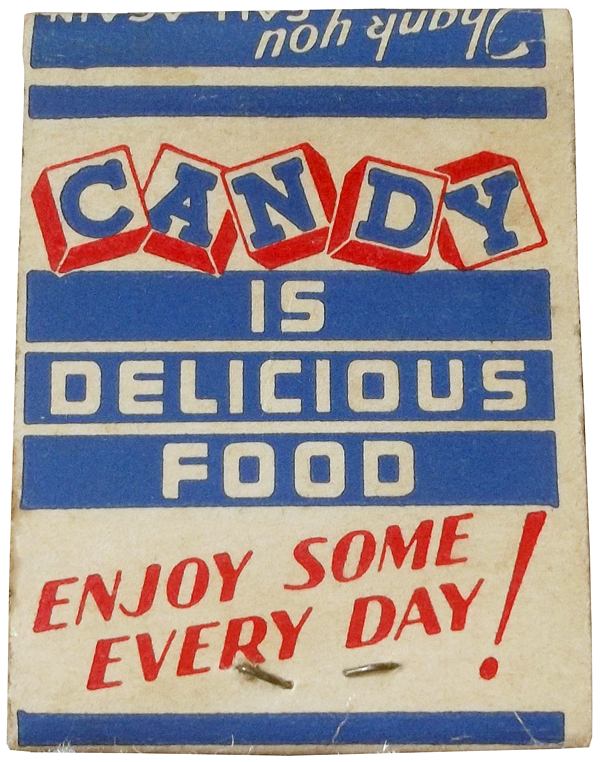 Never in the history of advertising, had such a small ephemeral artifact been so wildly successful. 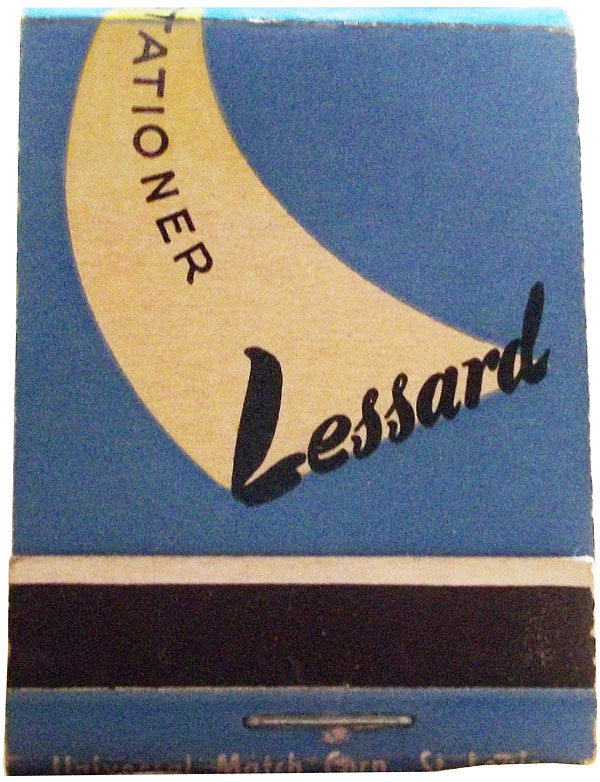 Matchbook companies everywhere began to offer services of in-house art departments to create custom designs and blanks for imprinting company names, and highly skilled lettering artists and illustrators worked tirelessly under demanding deadlines to turn out their small printed cardboard creations. 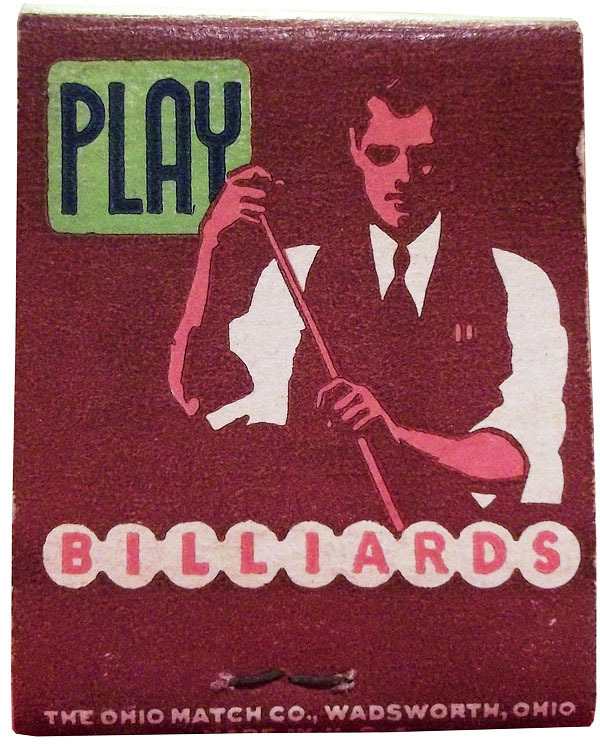 Part of the charm which many of the early matchbook covers evoke is, in all fairness, due to the nature of the flexographic printing process. 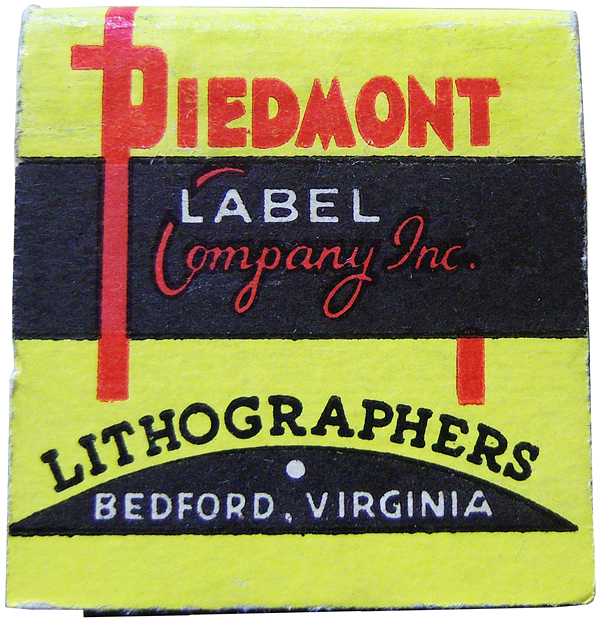 Flexo, as it is sometimes called, is a relief process using flexible printing plates, and it was generally used for packaging, tags, and folding cartons in addition to printing matchbook covers. 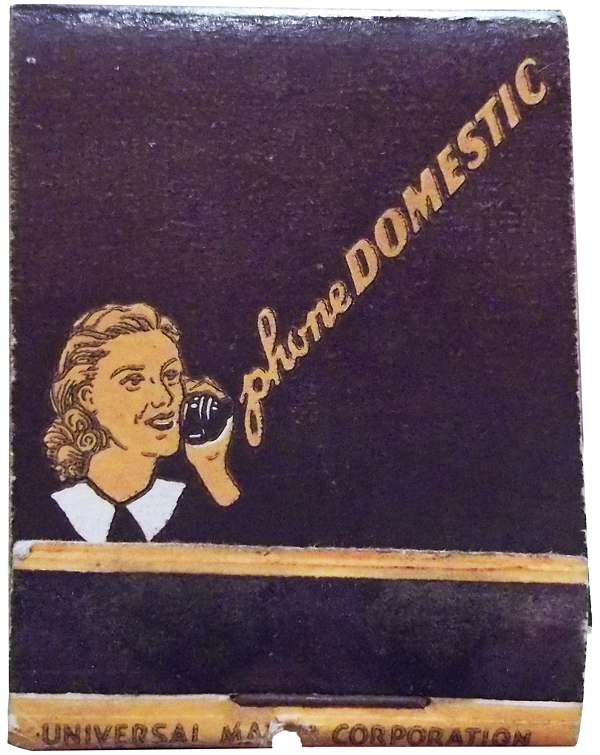 By the very nature of the flexible printing plate, there is some slight distortion and considerable ink spread, so details can infill or get entirely lost. 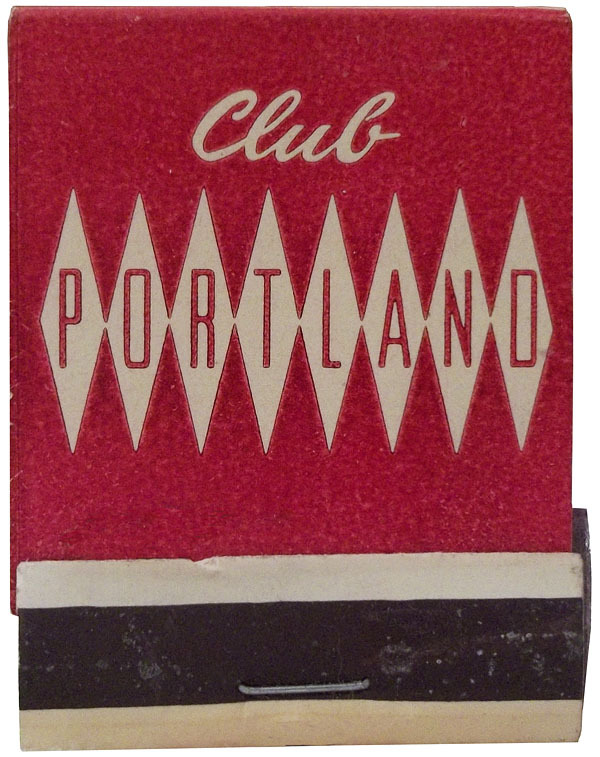 This slight imperfection has become a legacy of the matchbook cover's appeal. 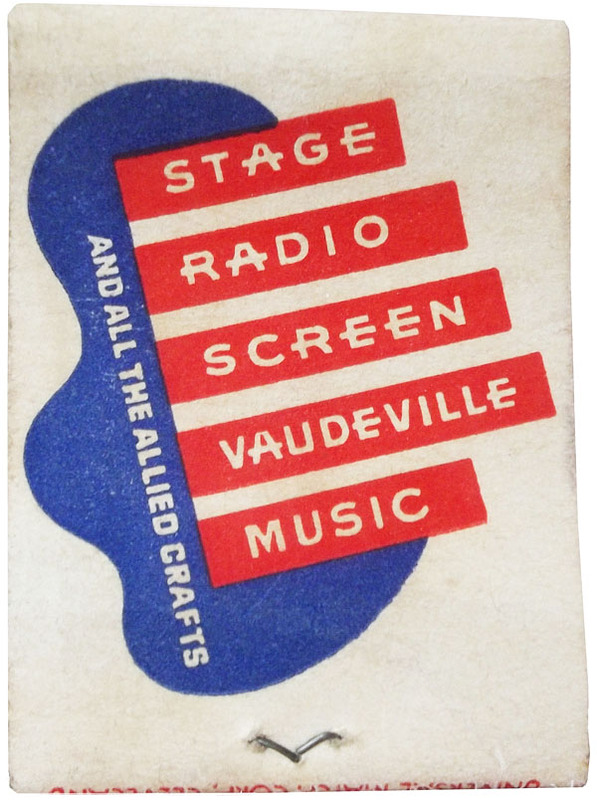 The typographic matchbook covers below may not be the most distinguished examples of lettering design in their class, but their peculiarities should be recognized in the annals of some advertising museum I suggest. All of these striking covers and more can be found at Flaming Turkey Wings Flickrstream. Thank you for not smoking!